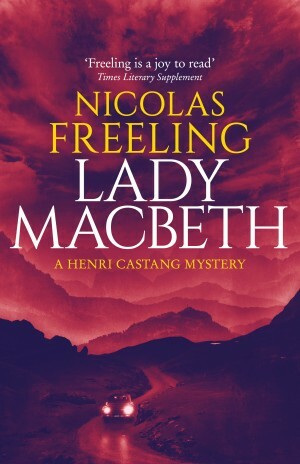 A brutal robbery, a drugged teenager and the sad delusions of a nervous old lady await Henri Castang in the tiny French town of Soulay. 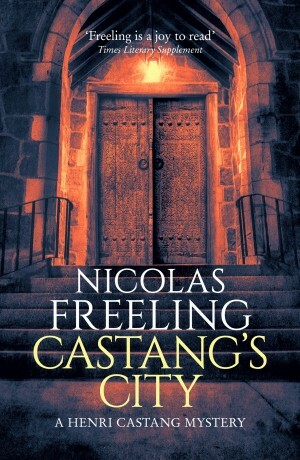 But Castang can do nothing to help Soulay’s inhabitants until a violent death connects the small-town world of gossip and spite with a fetid corner of a Paris room where a man shot at him. What do these two malicious acts have to do with each other? 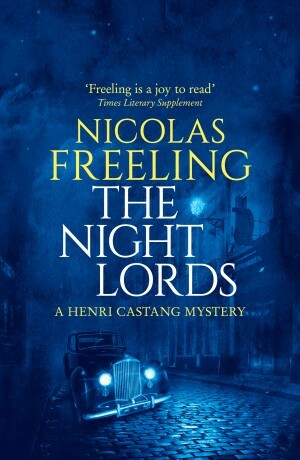 What lengths will Henri Castang have to go to in order to uncover the truth? 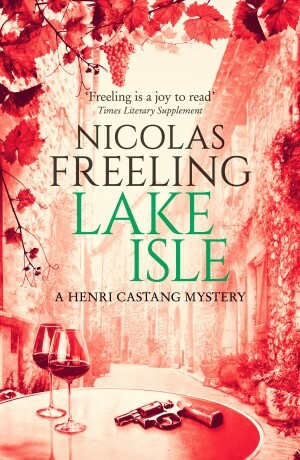 Lake Isle is a Henri Castang Mystery, originally published in 1976.